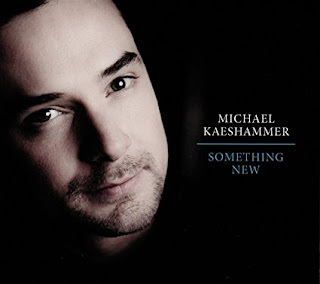 I just had the opportunity to review the most recent release, Something New, from Michael Kaeshammer, and recorded at historic Esplanade Studios in the heart of New Orleans' Treme district, it has a definite NO flair. Opening with Scenic Route, Kaeshammer blends a rockin pop melody with great New Orleans style and hot piano riffs for a super opener with twists and turns. Backed by George Porter Jr. on bass, and the hard work of Johnny Vidacovich on drums, this track is a super opener. Pushing the horn section (William Sperandei on trumpet, Chris Gale on sax, William Carn on trombone) forward on Do You Believe, featuring Curtis Salgado on vocal and Matt Perrine really belting out the sousaphone lines with authority over a really snappy drum rhythm. Very cool. I particularly like the vocal and piano exchange on She's Gone over Vidacovish's spot on drum work and guest Whurlitzer work by Chuck Leavell. A soulful track with great drums... very nice. 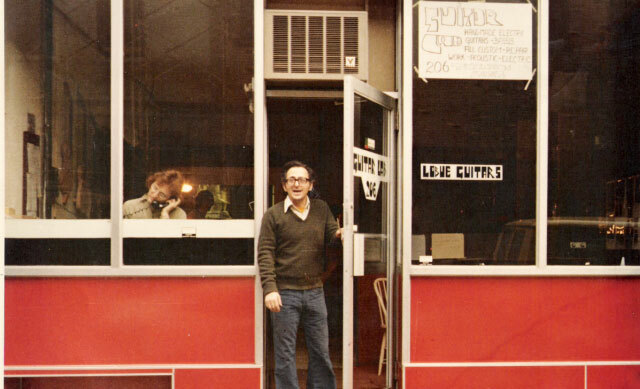 Who Are You is another solid entry with a great mix of R&B and New Orleans jazz. 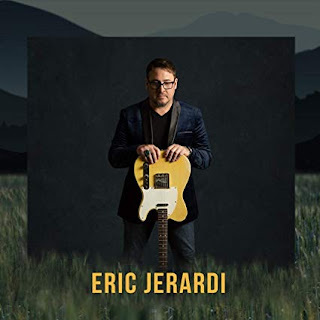 Randy Bachman and Colin James guest with guitar on this track and his playing works nicely with Kaeshammer's mix of R&B, and jazz piano work. Very nice. 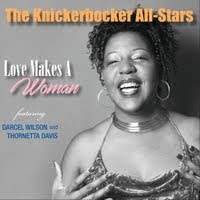 Cyril Neville has the lead vocals on soulful ballad, Heaven and Earth and some of the richest vocals on the release, backed by sparkling piano by Kaeshammer. Excellent! Wrapping the release is Weimar, a solid instrumental piano ballad with flavors of multiple influences. Kaeshammer's key work is flawless and clean presenting a nice closer for a cool release.